1. 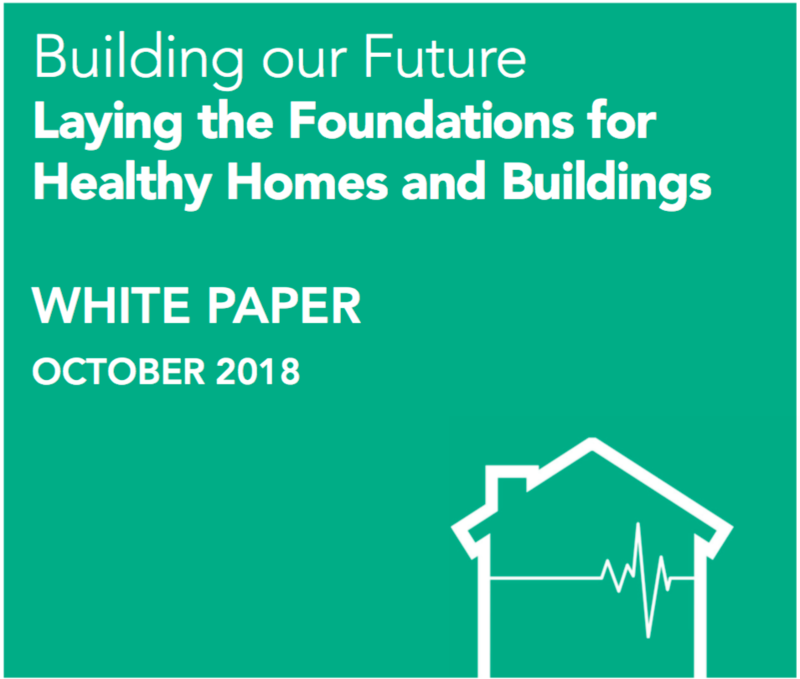 "The Government should adopt a holistic approach & ensure that future renovation of homes and buildings...improves other elements vital for health & wellbeing, such as ventilation and air quality..."
2. “…landlords should be required to ensure their properties meet the Decent Homes Standard…and are not detrimental to the occupant’s health and wellbeing."